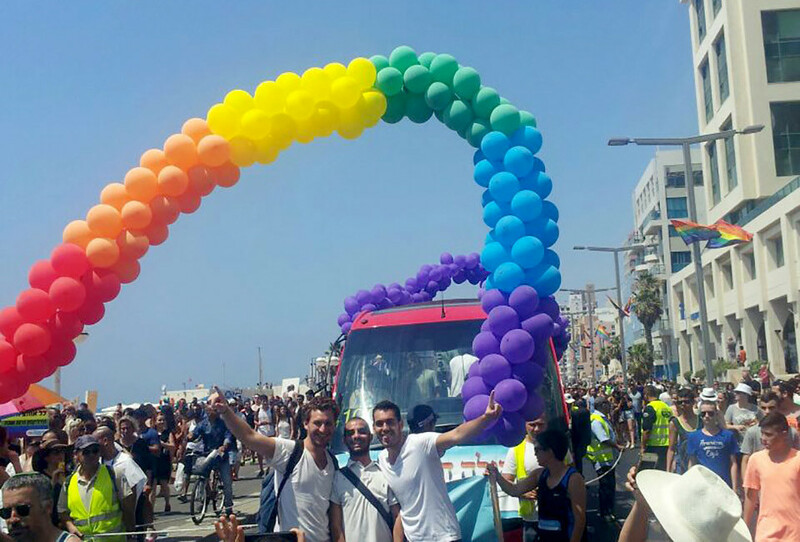 When the Tel Aviv Gay Pride Parade started rolling through the city’s streets on Friday, somewhere between the huge trucks carrying glimmering bodies and revelers in colorful outfits was a minibus surrounded by a group of religious orthodox Jews, wearing their kippahs and dancing to the beat of Hassidic music. 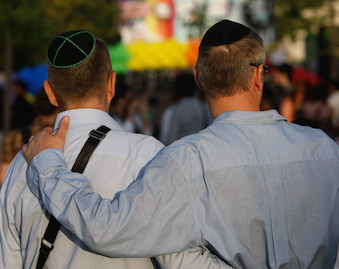 Having found a way to combine the Jewish faith with homosexuality, the group says they now have a real reason to join the party. “Ten years ago, this would be unthinkable, so many religious gays openly taking part in the parade,” says Daniel Jonas. “But even the religious community in Israel is changing, and what was once a taboo is now discussed. 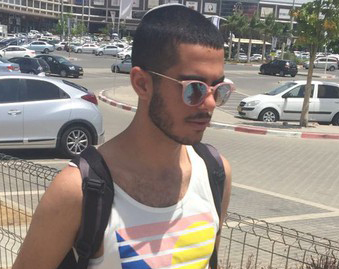 Rabbis may call it a ‘problem,’ but at least it means they acknowledge it’s out there—and in growing numbers.” Jonas, in his mid-30s, is one of the leaders of Havruta, a group dedicated to gays from religious families, many of whom still observe the Jewish laws.